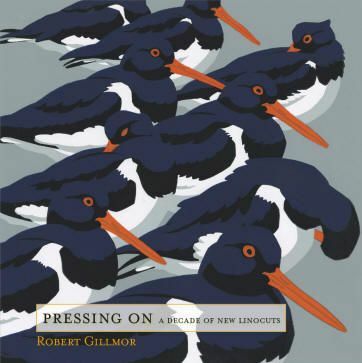 Wildlife artist Robert Gillmor relocated to Norfolk 20 years ago, and the county has been a major source of inspiration for the hundreds of linocuts created since 1998. 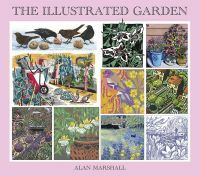 It becomes clear from a new book of his work that the close proximity to key birdwatching sites and bewitching locations has enabled him to expand greatly his repertoire of prints, book jackets and even stamp designs. Since the artist’s earlier book, Cutting Away, was published in 2006 he has stepped up his linocut output, and some 160 are reproduced in the new volume. The productive period has not only seen him illustrate another 37 New Naturalist covers, create more than 30 prints destined for gallery sale, and produce designs for 46 Royal Mail Post & Go stamps, but has also seen him receive the MBE for services to wildlife art.